Killer photo! What mag was this taken from? This was from the May 1993 issue of Slap. I need to post up more Coco photos. Please do. 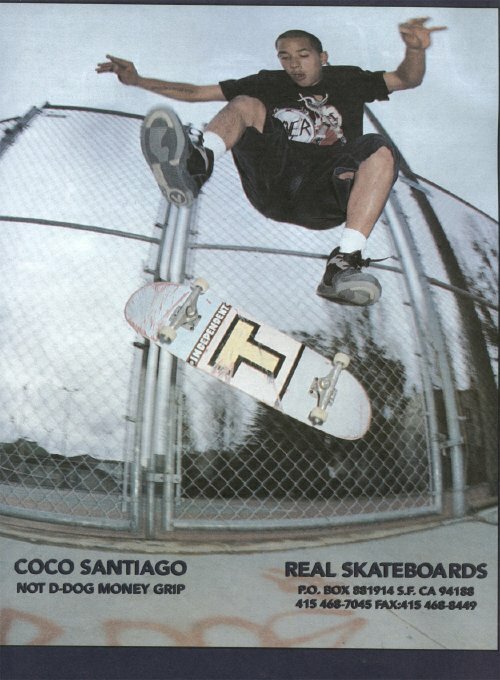 What happened to Coco man. He needs to get out there. what did coco do to get institutionalized? anyone know?